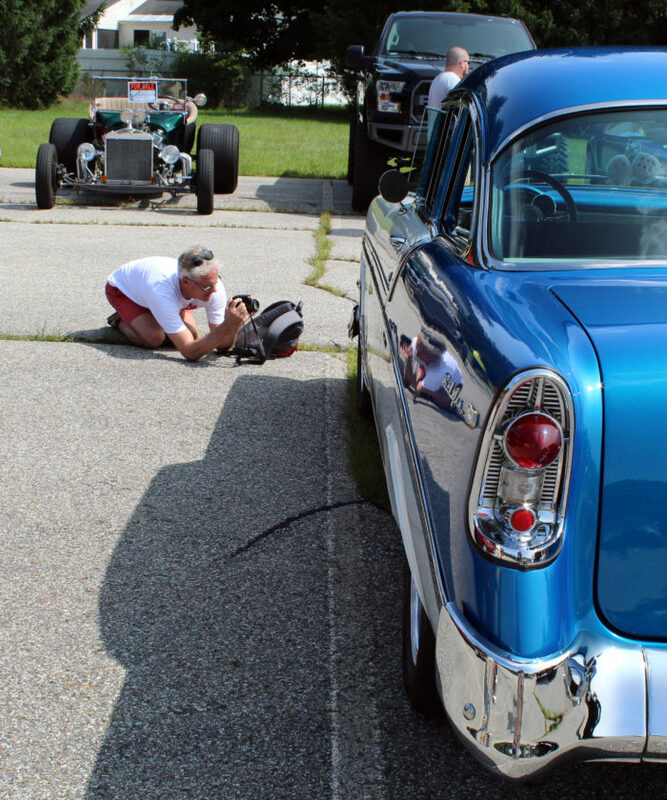 Staff photo by Dean Shalhoup Herman Jut, a resident of Holland who is visiting family in Milford, positioned himself carefully to capture detail photos of a 1956 Chevy that was on display at Sunday's first A.J. Dodge Memorial Car Show. Staff photo by Dean Shalhoup Al Dodge Jr. and Terrianne Dold, parents of the late A.J. Dodge, stand for photos with the Camaro Z-28 that inspired their son to pursue a career in the automotive field. The car was on display at Sunday’s car show in A.J. Dodge’s memory. Staff photo by Dean Shalhoup Herman Jut, a resident of Holland who is visiting family in Milford, positioned himself carefully to capture detail photos of a 1956 Chevy that was on display at Sunday’s first A.J. Dodge Memorial Car Show. Staff photo by Dean Shalhoup Visitors to Sunday’s A.J. Dodge Memorial Car Show check out some of the motorcycles that were also on display as part of the show, which raised funds for a scholarship in Dodge’s name. Staff photo by Dean Shalhoup One of the many visitors to Sunday’s A.J. 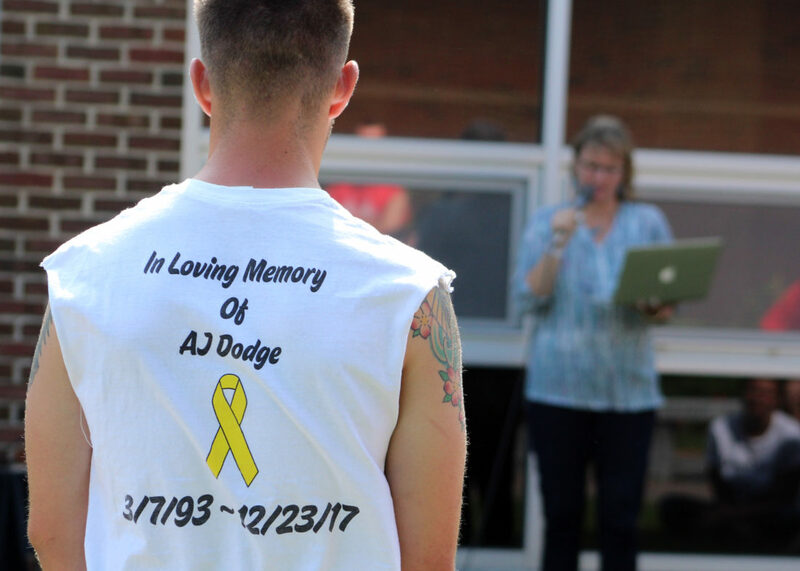 Dodge Memorial Car Show who wore shirts in his memory listens to mental health counselor Heather Prebish talk about the issue of suicide, which claimed the life of Dodge last December. 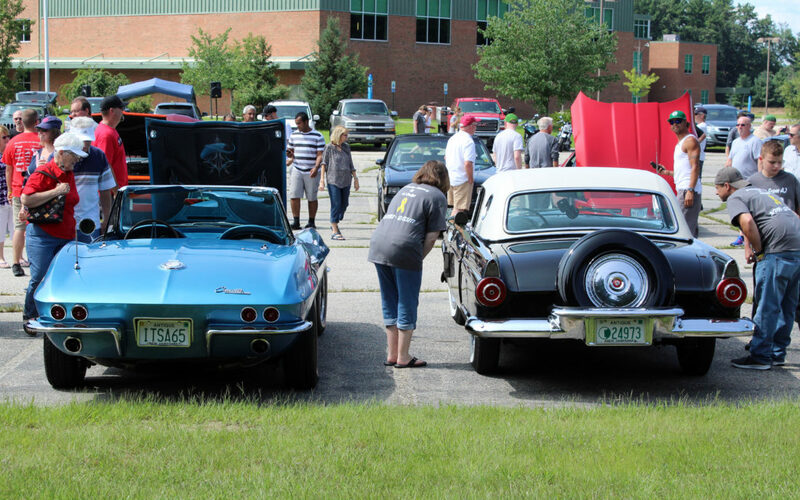 Staff photo by Dean Shalhoup Rival sports cars of their era  Nashua resident Bob Roy’s 1965 Chevy Corvette and a 1957 Ford Thunderbird  both drew plenty of onlookers at Sunday’s first A.J. Dodge Memorial Car Show at Nashua Community College. 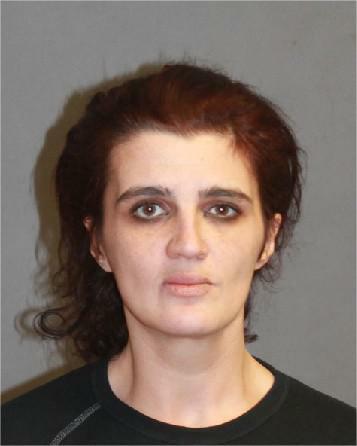 NASHUA – Al Dodge stepped out from under a pop-up shelter and fixed his gaze upon a sharp, blue-and-white Camaro Z-28 sparkling in Sunday afternoon’s bright sun. On Sunday, the car, a favorite model among Chevrolet collectors over the decades, sat prominently at the center of activity at a car and motorcycle show with two aims: To remember the proud “car guy” with the “contagious smile, laugh and (sense of) humor,” and to raise funds for “A Lift from AJ,” a scholarship fund in his name to benefit future Nashua Community College automotive students who, as did Dodge, face financial challenges. Staff photo by Dean Shalhoup Visitors to Sunday's A.J. Dodge Memorial Car Show check out some of the motorcycles that were also on display as part of the show, which raised funds for a scholarship in Dodge's name. She, Dodge and another close friend, Jon Allen, had volunteered together at benefit car meets and shows, Greenwood said. 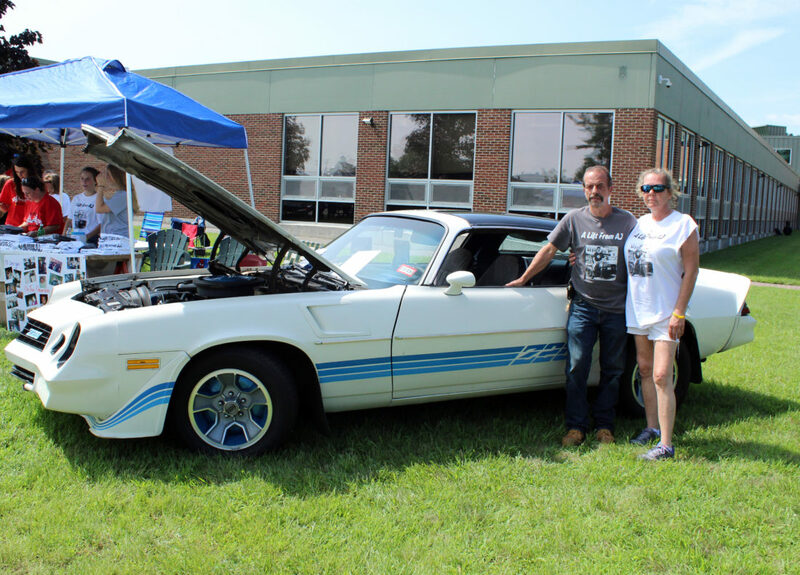 One of them was the annual car show in memory of Brandon Masterson, also a Nashua Community College automotive student, who was killed in a car crash just weeks before graduating in 2013. Dodge, since graduating from NCC in 2015, had worked as a mechanic at VIN Auto in Milford. 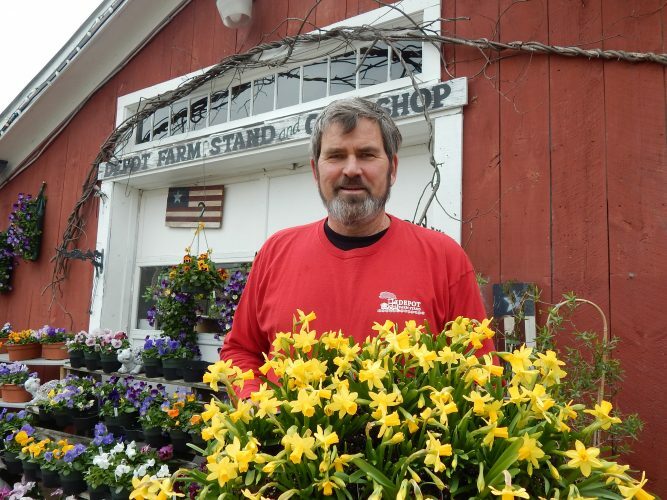 He had been named shop manager shortly before his Dec. 23, 2017, death. Although Dodge and Masterson weren’t acquainted, Allen said Masterson was a member of the NCC Automotive Club when Dodge was its president. “The automotive community is pretty big, but at the same time it’s very small,” Allen said. It’s a tight-knit community, he added, noting how members’ love of building, repairing and restoring cars “overlaps with” their support for one another in difficult times. Staff photo by Dean Shalhoup Al Dodge Jr. and Terrianne Dold, parents of the late A.J. Dodge, stand for photos with the Camaro Z-28 that inspired their son to pursue a career in the automotive field. The car was on display at Sunday's car show in A.J. Dodge's memory. That support “is very important to us,” Al Dodge said, glancing around the NCC parking lot and grounds where visitors gawked at 1950s, 60s and 70s show cars and newer model sports and performance cars lined up in no particular order. Working with his father on the Z-28 is what inspired A.J. to turn his hobby into a career in the automotive field, his family said. Placed on the dashboard inside the windshield is a photo of A.J. Dodge in a large group, along with the mortarboard from his 2015 NCC graduation. Printed on it is his name, along with “Z/28,” a tribute to his favorite car. Among the roughly 100 cars on display Sunday was Amherst resident Chris McNamara’s 1966 Dodge Dart, a like-new convertible that, he said, is quite popular with his kids. McNamara said he heard about the show from his mechanic when he brought the Dart in for inspection last week. Staff photo by Dean Shalhoup One of the many visitors to Sunday's A.J. Dodge Memorial Car Show who wore shirts in his memory listens to mental health counselor Heather Prebish talk about the issue of suicide, which claimed the life of Dodge last December. “It sounded like a great cause, so I thought, ‘yeah, OK, I’ll come and support it,'” he said. 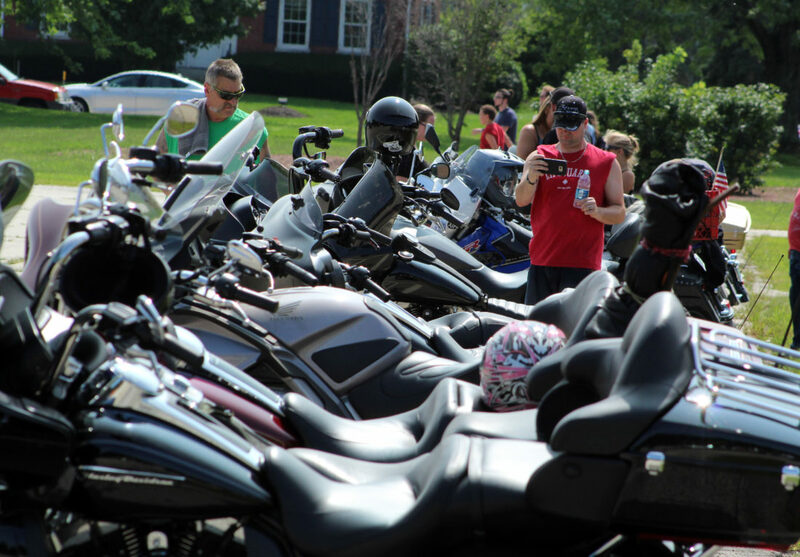 While admiring cars and motorcycles and swapping stories was the main feature on Sunday, organizers felt it was important to add a comparatively brief speaking program addressing the subject of suicide. 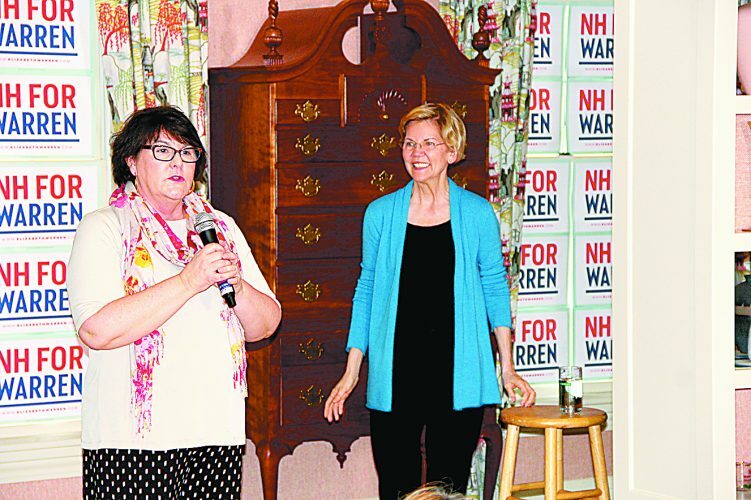 Heather Prebish, a Vermont-based mental health counselor and a friend of Dodge’s sister, Cindi Groom, spoke to about 50 people gathered in a courtyard area near the college’s main building. 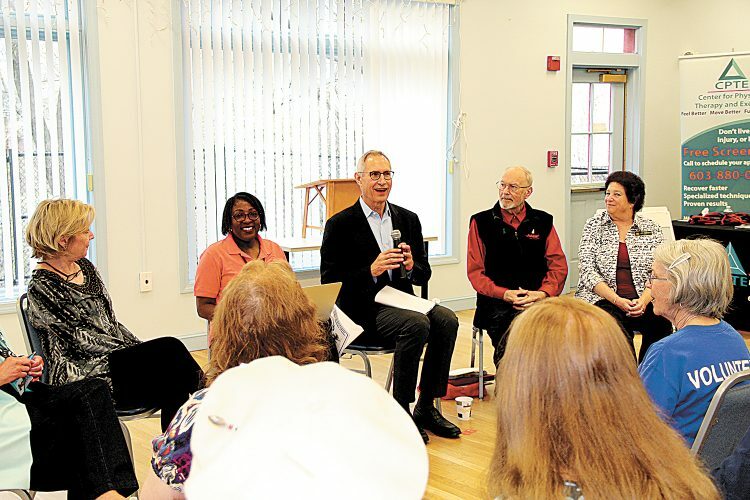 People who take their own lives typically “can’t find any relief except death … they wish there was an answer (to their pain or problems) other than suicide, but they cannot see any,” said Prebish, who lost a close friend to suicide 9 years ago. She underscored “the need to stop stigmatizing” suicide, and shared with listeners a list of warning signs that could indicate a friend or family member is pondering suicide. Staff photo by Dean Shalhoup Rival sports cars of their era  Nashua resident Bob Roy's 1965 Chevy Corvette and a 1957 Ford Thunderbird  both drew plenty of onlookers at Sunday's first A.J. Dodge Memorial Car Show at Nashua Community College. Prebish also read off the number of the national Suicide Prevention Lifeline – 800-273-8255 – and urged listeners to enter it into their phones.